Are you looking to rejuvenate your practice or launch positive energy? 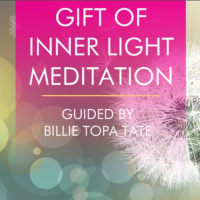 CHICAGO ILLINOIS – Billie Topa Tate announced the launch of her new meditation titled “Gift of Inner Light,” open for purchase now at https://msi-healing.com/product/gift-inner-light-meditation. 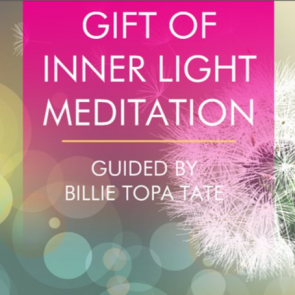 This all-new, meditation experience was created from an advanced tradition handed down from many generations of Billie Topa Tate’s native elders. 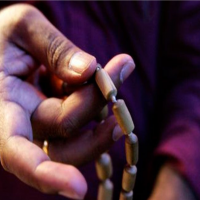 This meditation was designed to help participants bring light into our organs and helps remove emotional stagnation. 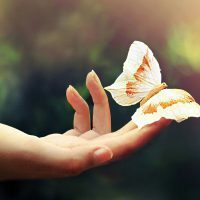 Welcome to the Meditation called “The Gift of Inner Light ” this meditation is a beautiful opportunity to create a sacred and wonderful energy not only within ourselves but also through out the world. 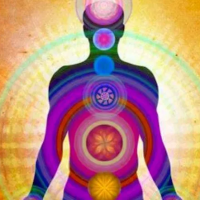 It is an advanced meditation technique achieving healing levels of awareness and using the gift of light to assist in developing peace, peace and perfect peace within our energy field, our consciousness, our physical body and every aspect of who we are. In this meditation we become a conduit of virtuous universal healing light thus cleansing our energy field and the energy field of others. If you have the “gift of inner light” during your meditation, please do it on a daily basis to clean your energy field at all energetic levels. 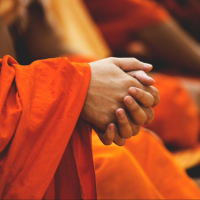 Click here to learn more about the ‘Gift of Inner Light Meditation’.